Giving is receiving. Well, considering how much free stuff is being downloaded from my other site GrenBulbGang.Com, I am receiving anourmous amounts of… I still don’t know what because in last few years I only received one “Thank you” email. But still, every day people are downloading so I must feel very, very happy. However, as if I am not happy enough already, I think I’m gonna get ecstatic right now because in this, brand new, fresh, still hot, out of the owen blog post I am presenting yet another giveaway! Woo-hooo! Happy! Happy! Happy! And it’s not just any giveaway, it is the lite version of one of the best-sellers from my Etsy shop! 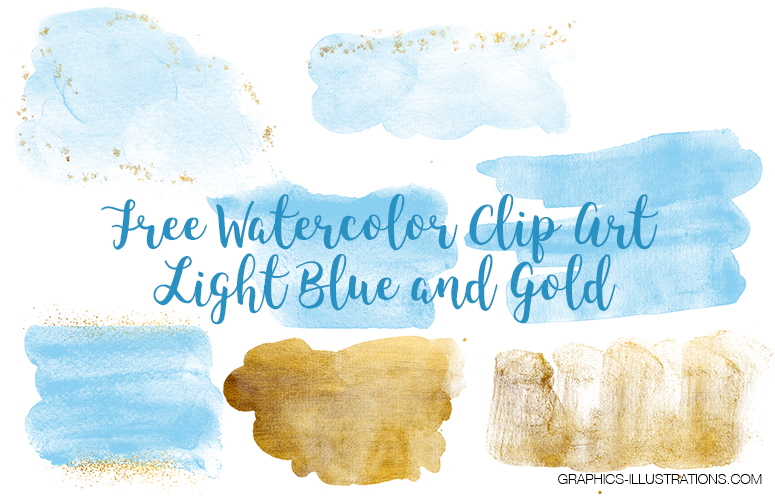 Free Watercolor Clipart! Yes, I know. And what do I ask in return? Nothing. You don’t have to subscribe to my newsletter, you don’t have to share it on Facebook, you don’t have to do or say anything. Just click “Download” (that’s if you like it) and use it. Use it in your commercial projects, personal projects, use it for scrapbooking, package design, social media graphics, presentations… you name it. Does it mean I don’t value my work? Not at all. This free “lite” version is nothing compared to the commercial version which I sell on my Etsy shop. Although a lot can be done with it, still with the commercial version you can do a lot more. So, I do value my work just as much as I would value your work. 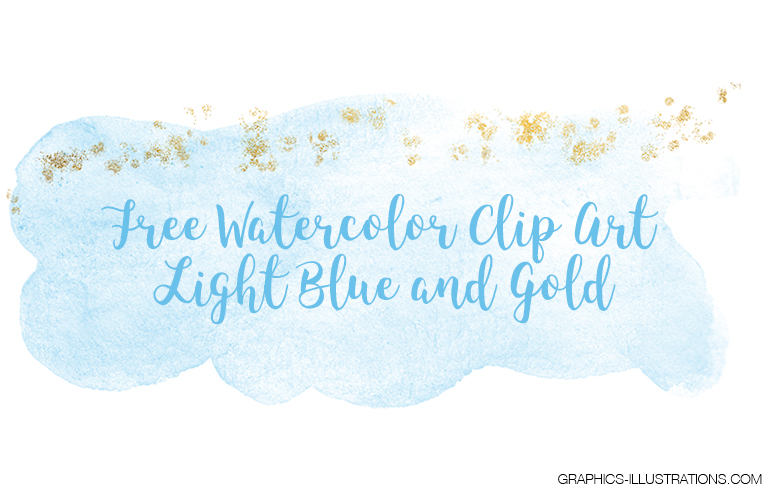 So, ready or not, here it goes, Free Watercolor Clipart. Enjoy it! Create new stuff with it, make it into something even more beautiful, make it personal, yours.